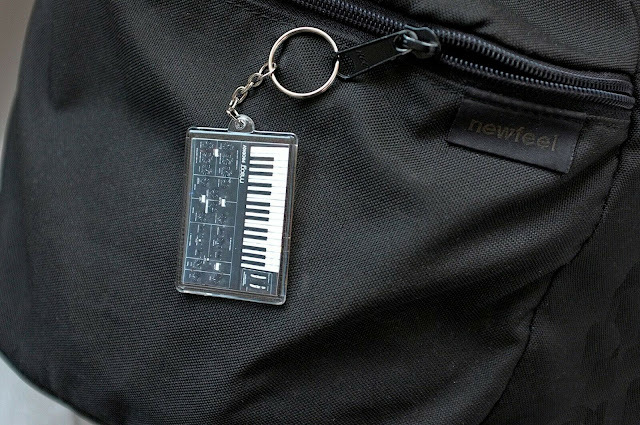 Double sided keychain synthesizer souvenirs. Size : 6 cm. 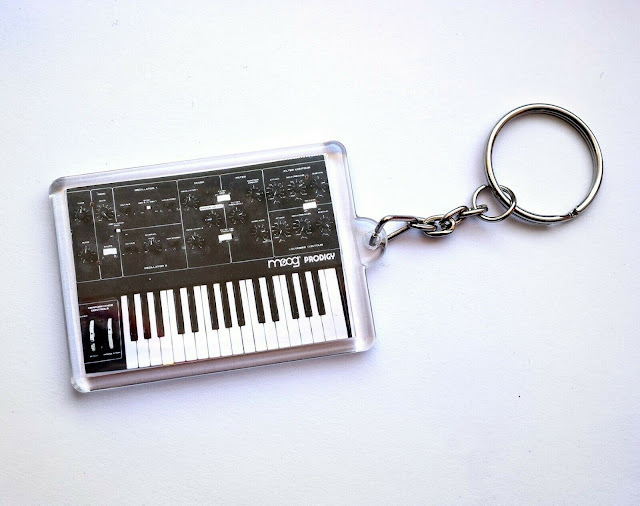 X 4 cm.